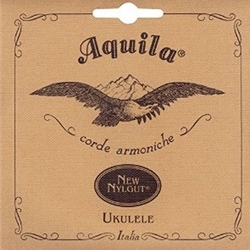 The development of a new synthetic material that can imitate the acoustical characteristics of gut but without the typical defects such as high cost, short string life, and severe instability to changes of climate, has always been a fundamental goal of Aquila's research. Nylgut is the result. Nylgut's formula is protected by U.S. and International patents.